Workshop on first TradicijaNOVA was one of the most interesting creative experiences in last couple of years in which I took part it. 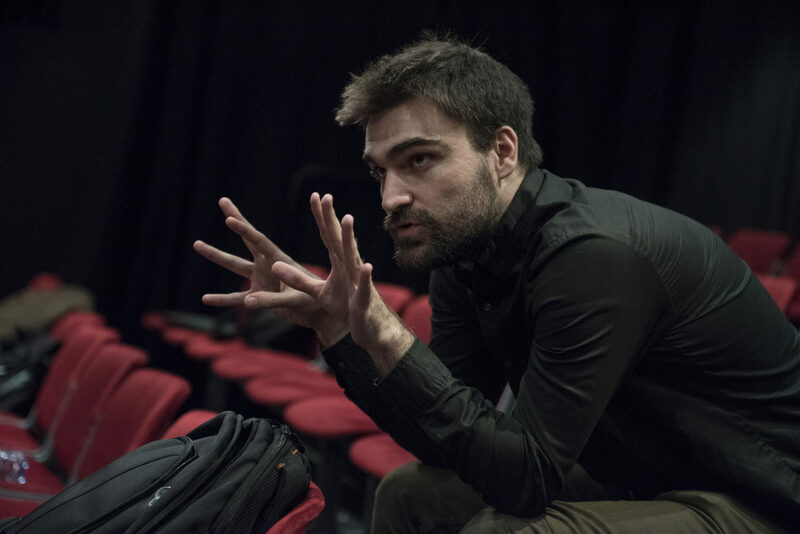 Working with creative team led by director Nicola Ljuba, and dancers of national dance companies from Serbia, Kosovo, Macedonia and Croatia, we created, in just couple of days, something that opened new horizons both for creative team and dancers. Creative team learned something about dance, while dancers discovered drama structures hiding inside their creative expression. Art transcends barriers and borders, both physical and between different languages, so during that weekend, 20 of us got to know each other and created something that seemed impossible at the beginning. 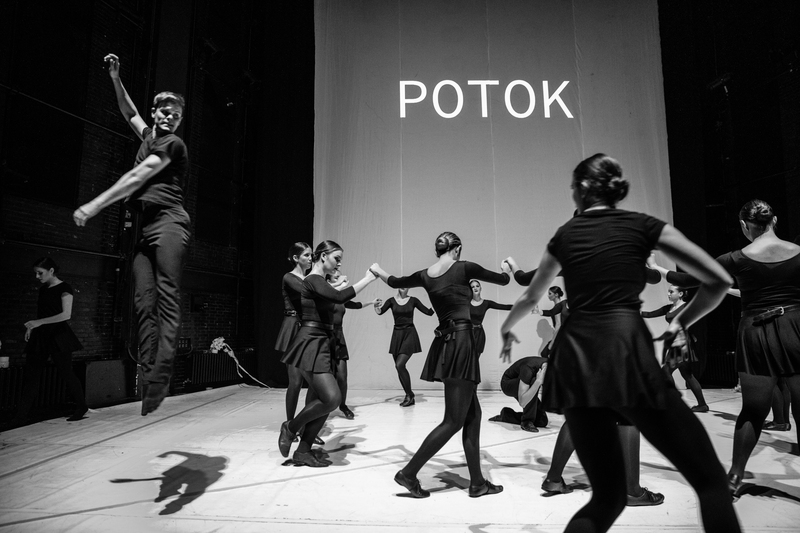 Examining subtext of different national dance routines from different parts of Balkans, we created interesting experiment in which emotion, motivation and goals hiding deep inside every routine were brought to the surface and turned into text and action. Through dance, dialogue, light and direction, we combined different kinds of expression into a single piece of art. We were overjoyed with results, and audience reacted to it with excitement.